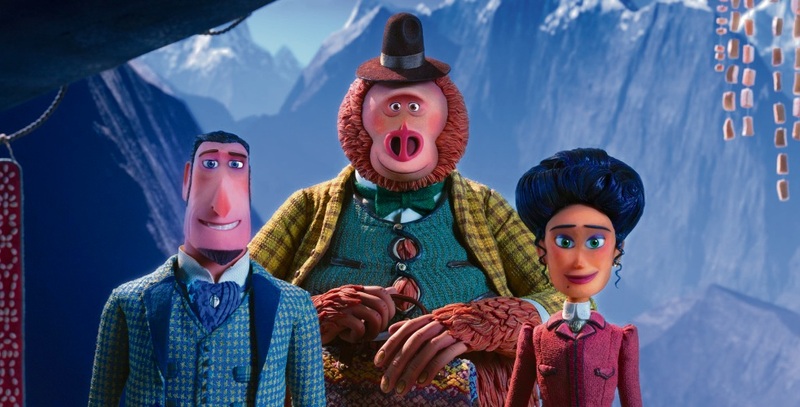 PLAYING on every Victorian era explorer trope, Missing Link offers Laika’s characteristically stunning visuals but not much else. Sir Lionel Frost (Hugh Jackman) wants to prove the existence of mythical creatures to gain the respect of his imperialist explorer peers and entry into their exclusive club. On a trip to the north west of America, he comes across a Sasquatch (Zach Galifianakis), an enormously tall and hairy creature who could be the missing link between primates and humans. Sir Lionel is surprised to find he can talk and write and that he wants to switch up his lonely existence to travel to Tibet to find his Bigfoot cousins. He agrees to help the Sasquatch, as Tibet happens to be the location of the fabled valley of Shangri-La, whose discovery Lionel believes will finally grant him recognition. One problem, the only map to Shangri-La is in the hands of the fiery Adelina Fortnight (Zoe Saldana) who has a particular reason to dislike him. Those familiar with Laika’s style of stop motion animation seen in previous films such as Coraline and Kubo and the Two Strings will not be disappointed with the panoramic landscapes and detailed characters of Missing Link. The story begins well with a fun scene featuring the Loch Ness Monster and successive action sequences are the most entertaining part of the film. Some jokes, particularly the visual slapstick, work well but just as many do not land and the predominately-wordy script seems at odds with its young target audience. 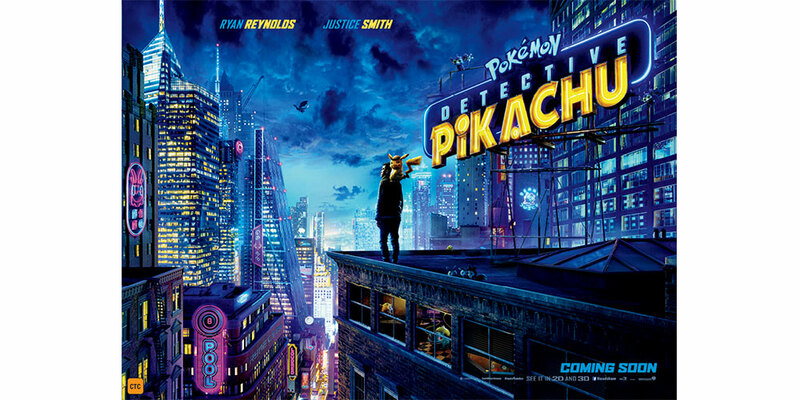 As soon as Sir Lionel’s main motivation is revealed, the film’s message is obvious to the audience over an hour before the characters finally realise it themselves.